The opening weeks of Warehouse Project set the tone for the entire season; veterans at the top of their game teamed with the hungriest of new comers, and a bold diversity of genre that demonstrates just how rich current UK dance culture is. Adam Beyer, headlining the opening Saturday night’s Welcome To The Warehouse party, needs little introduction. Over the last 20 years, Drumcode Records boss Beyer has risen to become one of the biggest DJs in the world, and crucially, he’s managed this without ever abandoning his underground techno credibility. Rather than allow trends to dictate his sound, his sound has dictated trends. 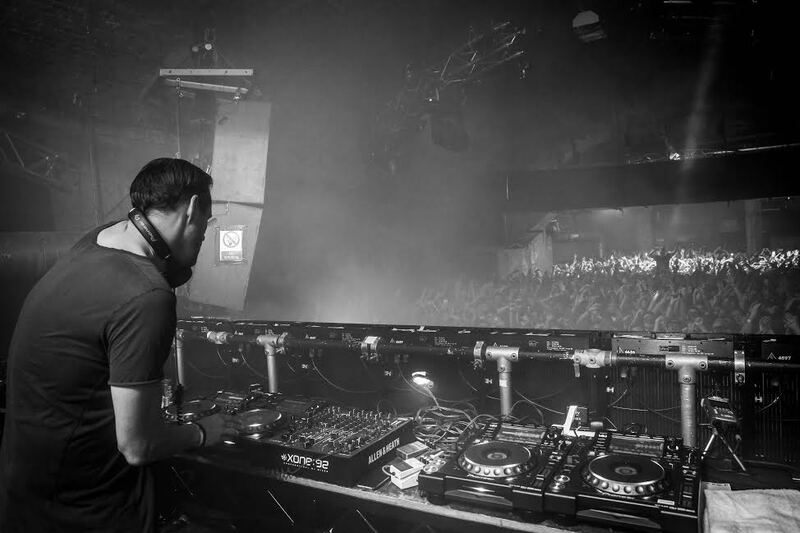 He’s joined by Joseph Capriati, the Italian DJ who has spent the last few years tearing the roof off world class venue after another – Berghain, Space, Pacha, Fabric, Output, Circo Loco and more have all thrilled to his cinematic vision of techno’s many possible forms. Alongside these two heavyweights, the night sees Dutch DJ/producer San Proper take to the decks. From releasing on Rush Hour, to playing at legendary defunct club Trouw, San works the crowd with sets that move from disco sleaze to jacking acid with a style and wit of his own. There’s also a chance to be introduced to two new WHP16 residents – Glaswegian Jasper James, who brings the broad, wide ranging selection learned as resident in Brixton club Phonox, and Rinse FM stalwart Moxie, who journeys through disco, techno, house and garage with ease. Live performances play a central feature in the WHP16 series, with a couple of debut performances to look out for over the first two weeks. Fatima Yamaha makes his live WHP debut at the Welcome to the Warehouse event, teasing emotional dance music from his bank of keyboards, and stretching favourites such as What’s A Girl To Do into unfurling soulful epics. The week after, Dusky bring their live WHP debut to headline the Bugged Out event, where the duo will be dropping a wealth of material from their new album Outer, released on the day of the show. And, whilst it may not be a WHP live debut, anyone who caught Mura Masa’s show at this year’s Sonar by Night already knows that the young producer’s live show has elevated into something special. Playing on the Friday launch party, his performance should not be missed. 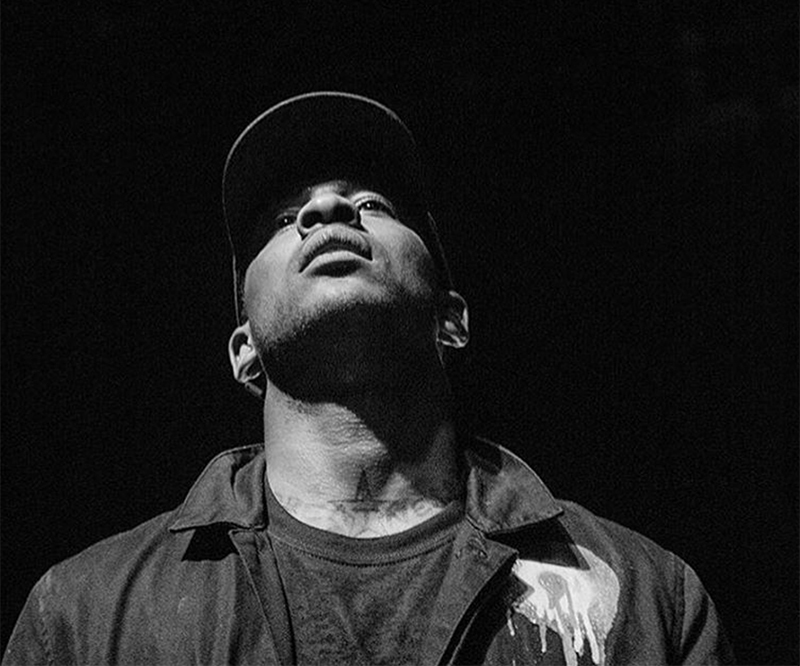 As the driving force behind grime's current revival Skepta is well placed to head up an all-star line up showcasing the past, present and future of the scene, joined by Giggs, CasisDead, and Boy Better Know’s Frisco and Maximum - drawing from BBK’s extensive back catalogue of grime classics. This show is now completely sold out, and no further tickets will be released. Not only is M.I.A’s headline show at the WHP opening party a genuine rarity (the singer keeps her live performances down to a handful of gigs a year), it comes with an added buzz- she’s preparing to drop her fifth studio album, AIM, a record that Maya claims will be her last. Both Section Boyz (also playing the opening party) and Giggs (playing alongside Skepta on October 1st) have also got highly anticipated new albums being released around their shows – giving WHP guests the chance to hear the cream of the UK rap scene drop new live material way before the rest of the country. For those who prefer their timeless house, Jeremy Underground at Bugged Out is essential. Something of a DJs DJ, the Frenchman has become known for sets that dig further into the long, convoluted history of house and disco, blending together the rarest, deepest cuts in such a way that they sound like you’ve known them your whole life. Finally, 2016 sees The Warehouse Project expand into a multi-venue format for the first time, kicking things off with Moderat performing selections from their new album III in the impressive environs of the Albert Hall. Other venues involved in this season’s program include the Manchester Academy and the Old Granada Studios. Look out for gigs from DJ Shadow, Chance the Rapper and more as the program moves forward.